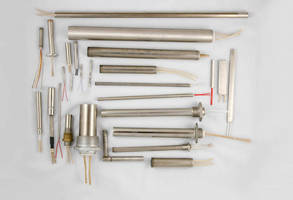 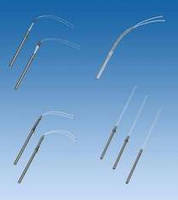 Cartridge Heaters suit life science and biotech applications. 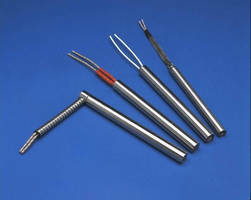 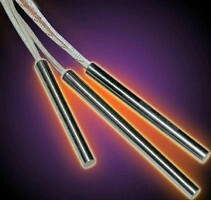 Cartridge Heaters deliver 100 W/sq-in. 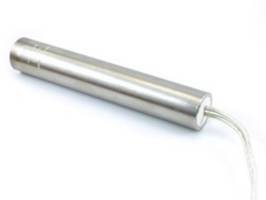 at 120 or 240 V.
Cartridge Heater suits limited-space applications.